Every weekday from noon to one we bring you back on a time warp to the Throwback Lunch, an hour of Old-School Fox Rock. We’ll play stuff you don’t hear every day, and each song will be at least five years old. The retro rock is a way to spice up your work day and help you get through the rest of your week. 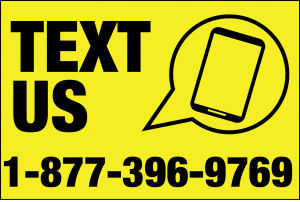 You asked for it, and you’ve got it! 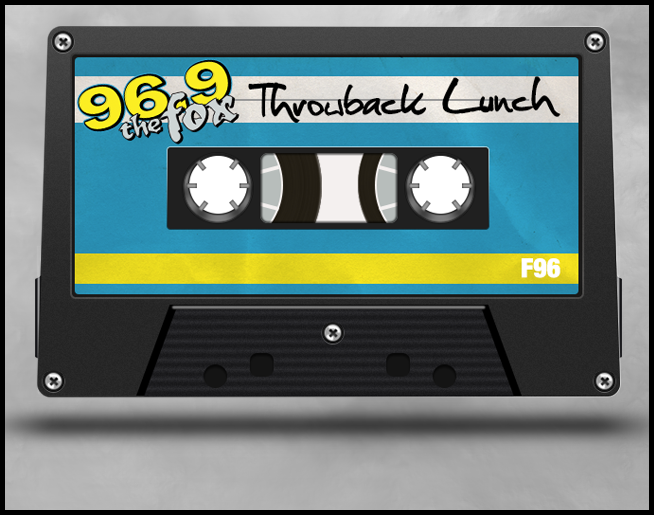 The Throwback Lunch, weekdays Noon To One, Exclusively on New Rock 96.9 The Fox!